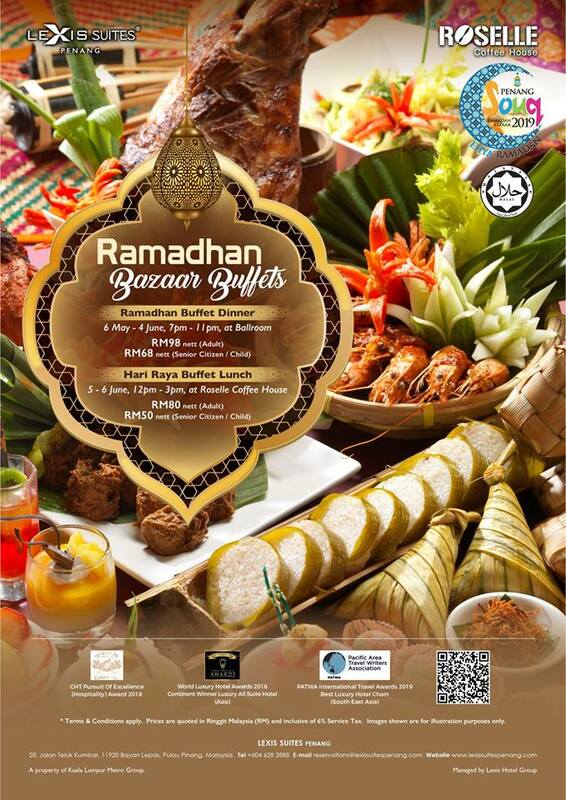 Lexis Suites Penang will be arranging a delicious array of Iftar offerings from 6th May - 4th June 2019 with an unique concept "Bazaar Ramadhan, Authentic Malay and Arabic Cuisines". The highlight will be the newly featured Arabic counter that offer delights such as shawarma wrapped with bread, hummus, tabouleh, mutabbal, lamb kabsa and chicken mandi that specially crafted by 2 Arabic chefs. 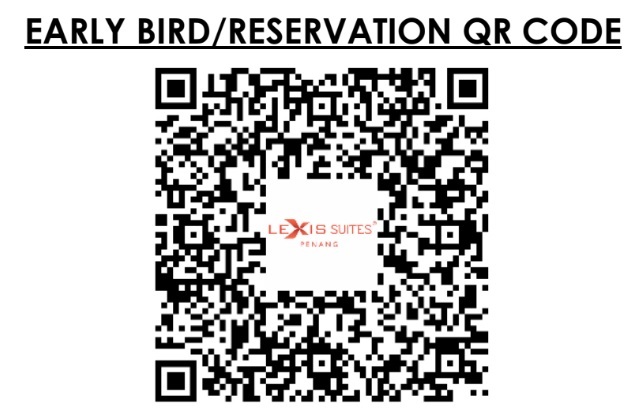 For diners who purchase from now till 5th May 2019 using QR code below, you can key in the promo code "LSPRAMADHAN1" for only RM 60 nett per adult and RM 48 nett per child / senior citizen. Normal price is reasonably priced at RM 98 nett per adult and RM 68 nett per child / senior citizen. Thanks to Lexis Suites Penang for extending the invitation. Located adjacent to the Arabic food counter is another popular item - Sup tulang. Get a bowl of piping hot "Gearbox" Soup to sooth down the throat. At the main island of the buffet spread, you can find a range of local dishes such as Kerabu, Rojak Mambo, Pasembur and Ulam. The colourful arrangement of the food, alternating between the striking greens, yellow and red really opens up the appetite. Besides, Lexis Suites Penang also features popular hawker food such as Putu Piring, Putu Mayam, Pulut, Ketupat and Lemang in their buffet spread. All these food are kept in steam pot to ensure its served warm directly to your palate. Ayam Masak Berempah, Kambing masak merah, Sotong kicap pedas, Ikan tenggiri asam pedas, Udang rempah cili jagung, Kampung gulai ikan masin, Sayur lodeh, Hong Kong kailan berbawang putih dan ikan masin. 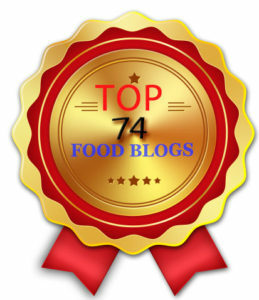 The hot dishes spread covers a range of local specialty that set to tantalize your taste buds. 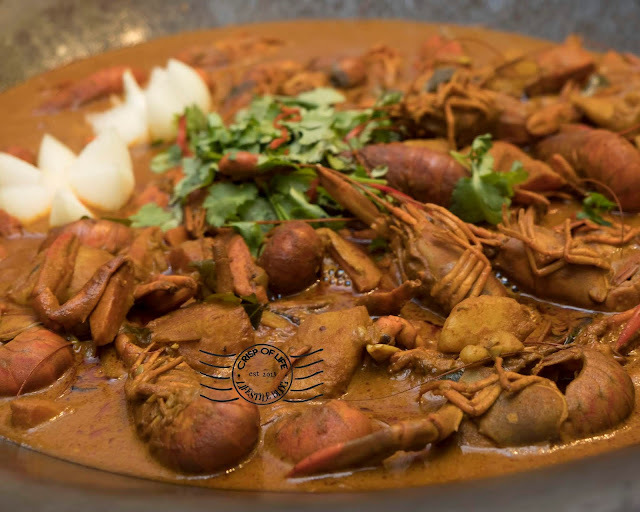 Among the highlights are Ketam Masak Cili dan Tomato Sos, Lexis Daging Rendang, Gulai Ayam Lemak, Paru-paru Kicap Hitam Manis, Ayam Masak Berempah, Ikan Tenggiri Asam Peda, Udang Rempah Cili Jagung and many more. 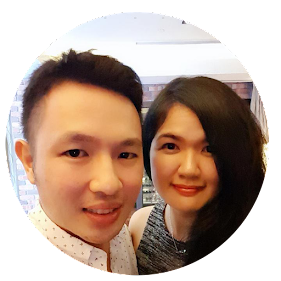 If you manage to grab the early bird voucher at RM 60 nett per adult, you can see it was a great deal as you get to enjoy such an enormous quantity of delicacies. You should not miss out their big wok that serves Gulai Anak Udang Galah Kawah. For those who enjoy Oxtail, the corner counter will be serving this delicacy for you to enjoy. Chicken tandoori also makes it appearance here. Other than Satay, Lexis Suites Penang also offer Japanese dishes such as Maki, Sashimi, Edamame for you during the breaking fast time. The dessert corner offers full set of indulgence that includes local sweet stuff - Biskut Almond London, Biskut Badam Coklat, Ondeh-ondeh, Kuih Lapis and Carrot Cake with Cheese Frosting. Of course, you can look for the assorted fresh cut local fruits, ice kacang and cendol durian to cool down your body. Diners can also expect other street snacks such as curry puff, banana fritters (goreng pisang), cekodok pisang, keropok lekor, papadom and good old children snacks such as Twisties, Mamee and Tam-tam. There are biscuit raya available for you to pick as well.